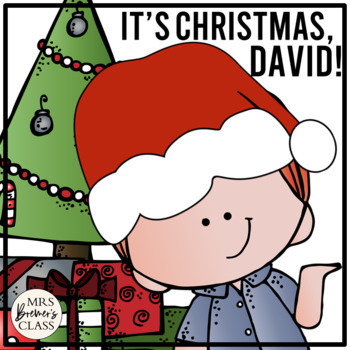 It's Christmas, David! 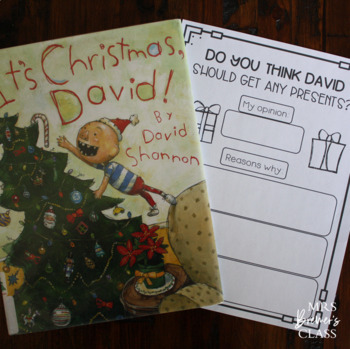 book study companion activities to go with the fun Christmas book by David Shannon. 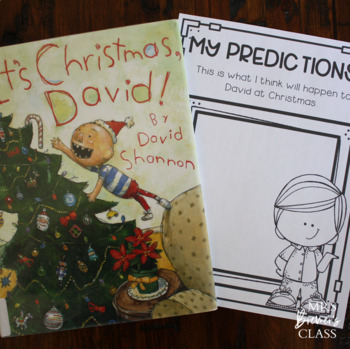 Note: Leave feedback on my resource and you'll get $ off future purchases! 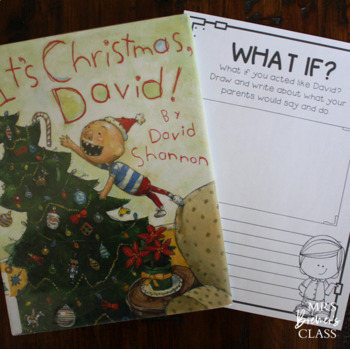 Permission by author for single classroom use only. I love it when you share my products with your colleagues! Please do so legally, by purchasing additional licenses- they are available at a discounted price! Placing this product on the internet in any form (even a personal/classroom website) is strictly forbidden and is a violation of the Digital Millennium Copyright Act (DMCA).